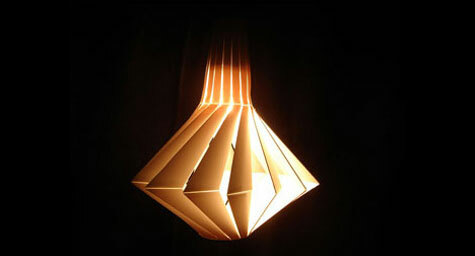 Italian designer Luca Casarotto’s Penta pendant lamp was developed during a Foscarini Lab workshop. 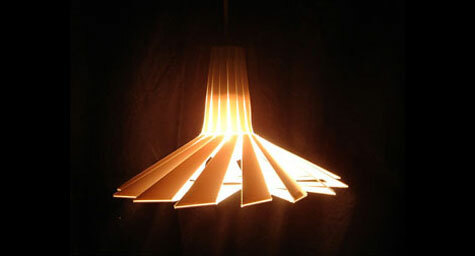 The lights intensity can be adjusted depending on your mood with sliding flat shades made from a recycled polyethylene. 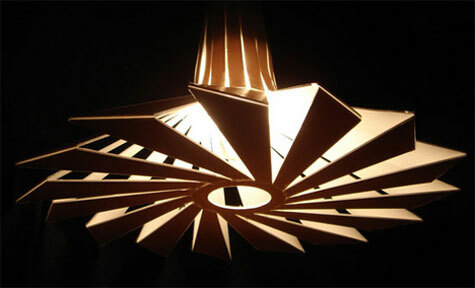 The Penta lamp is probably one of the more striking designs I’ve seen. 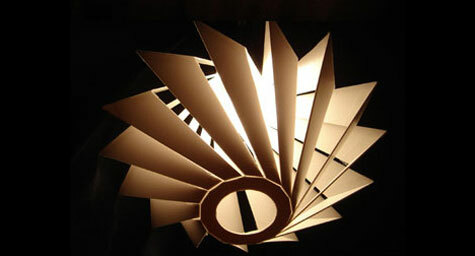 Its shape suggest rotary motion but the seemingly complex design is actually quite simple. Flat packed and made of recycled components.